Full Potential, Now! Episode 22 - Luis Rodriguez - Native American Healing (Bonus Episode) - Full Potential, Now! Over the last two episodes, we’ve been telling the story of tattoo pioneer and former gang member Freddy Negrete. 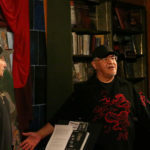 Along the way, we enlisted the help of author Steve Jones, as well as acclaimed poet and Freddy’s former gang rival Luis Rodriguez. 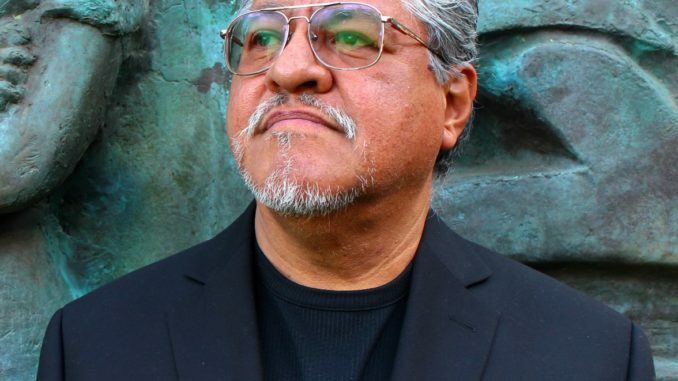 In today’s special bonus episode of Full Potential, Now!, we shift our focus to Luis Rodriguez, hitting rock bottom, and climbing back through the Native American recovery method. If you haven’t listened to our 2-part interview with Freddy Negrete, you can find it here. This week, we’re recommending guest Luis Rodriguez’ book It Calls You Back: An Odyssey through Love, Addiction, Revolutions, and Healing. 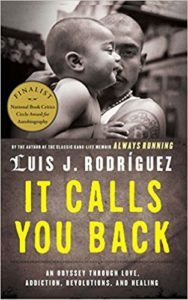 A follow-up to Luis’ bestselling memoir Always Running, this book chronicles his harrowing journey from a drugged-out gang member to one of the most revered figures in Chicano literature.